As Apple turns 40, here’s a look back at some of the hit products that shaped an entire industry—and some that did not. The Apple II was Apple’s first computer designed the for the mass market and went on sale on June 10, 1977, a year after the debut of the kit-based Apple I. Designed by Steve Wozniak, it was used by a generation to learn programming and computer skills. 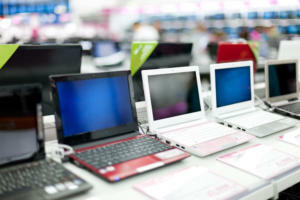 Its success helped define the personal computer market and made Apple a company to be reckoned with. 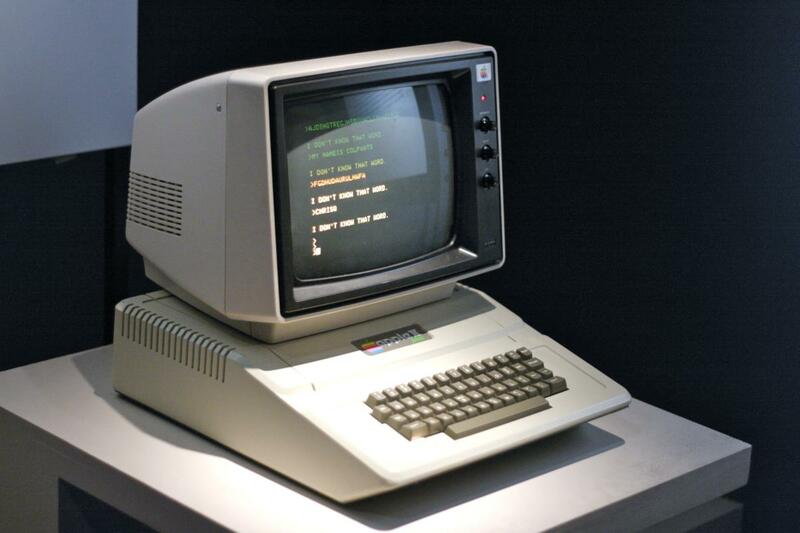 The computer remained in production until 1993, when Apple finally stopped selling the Apple IIe. When Apple introduced the Macintosh in 1984, it probably had little idea it would be debuting a name that would stick with the company for more than 30 years, albeit shortened to Mac. 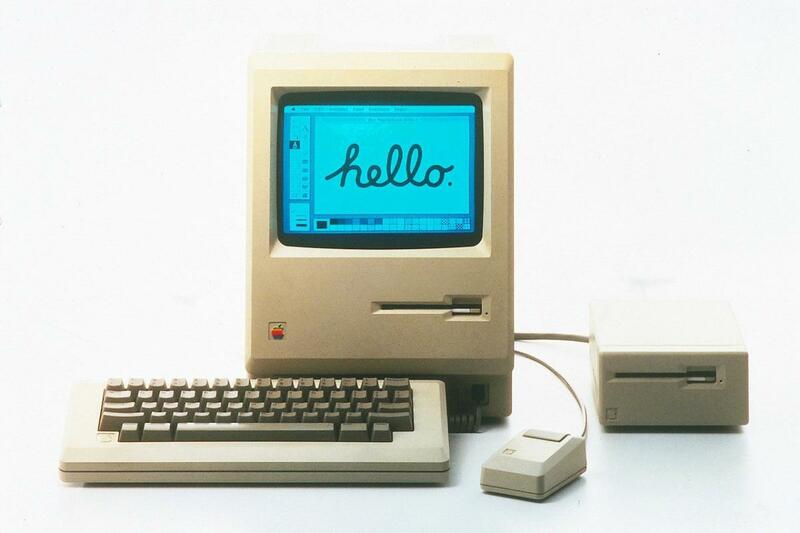 The original Macintosh had 128 kilobytes of memory and was the first mainstream computer with a graphical user interface and a mouse. 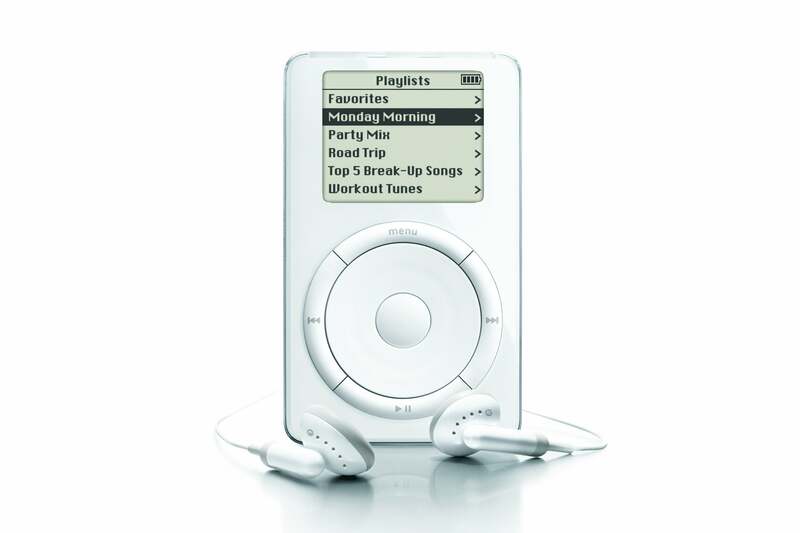 When the iPod launched in 2001, it immediately became the gold standard by which all other digital music players were judged—not bad for a company that was fresh to the market. The combinaton of the iPod and iTunes made buying, owning and listening to digital music easy, and it enabled Apple to quickly pass competitors like Sony, which had been selling music products for years. The popularity of the iPod laid the groundwork for the next decade of success at Apple, until it was pushed into the shadows by another groundbreaking product, the iPhone. 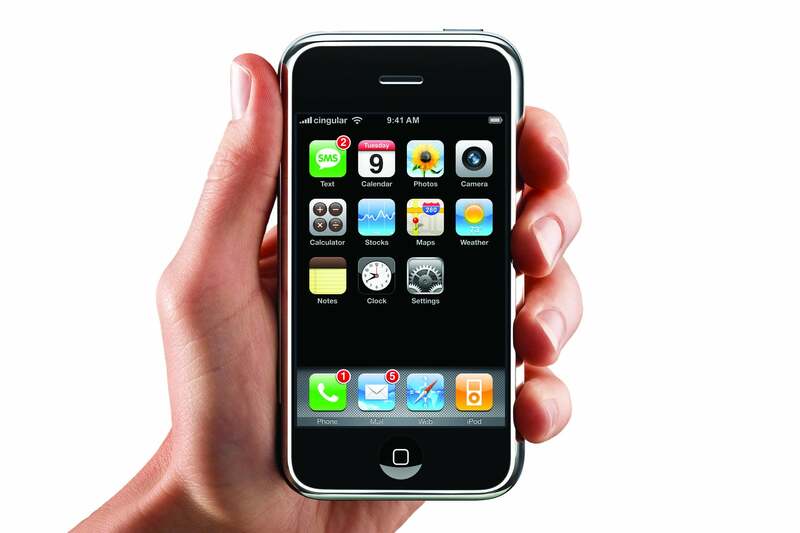 The importance of the iPhone, to Apple and the electronics industry as a whole, is difficult to overstate. It redefined the smartphone market overnight, left competitors playing catch-up for years, pushed forward the mobile Internet and put Apple products into the hands of hundreds of millions of consumers who otherwise might never have owned them. It’s Apple’s best-selling device ever. 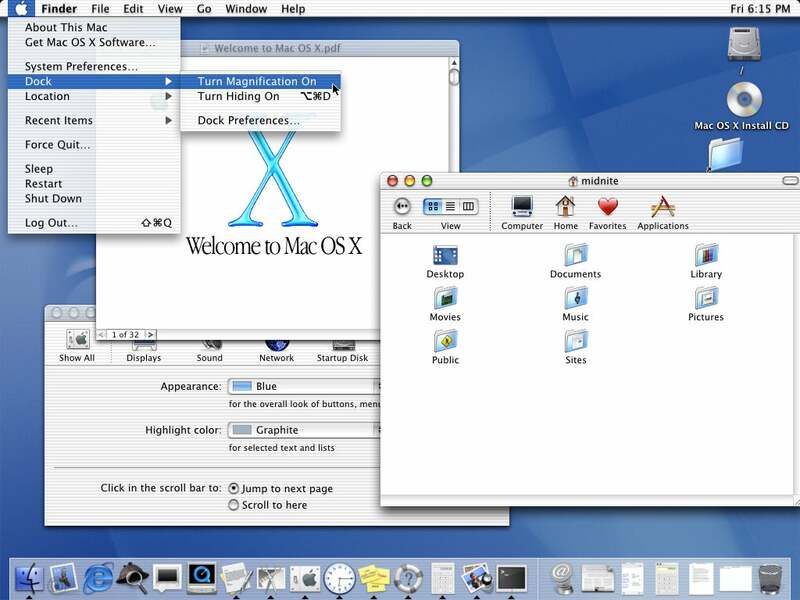 The arrival of OS X in 2001 marked a big change for Mac users and was the basis for the next 15 years of software innovation. It’s based on software from NeXT, where Steve Jobs went after leaving Apple in 1985, and the BSD OS. Frequent upgrades from Apple have helped keep the Mac fresh and ahead of the competition, and ever since Mavericks those upgrades have been free over the life of a machine. And then there’s the not so great... In 1989, computing was largely a desktop affair and the debut of the Macintosh Portable promised to free users to work wherever they wanted. With a 9.8-inch monochrome LCD screen, floppy drive and trackball, the computer looked good at the time. But it weighed 7 kilograms—more than twice as some competing machines—and perhaps its worst feature was a battery in series with the power supply. That meant that when the battery was dead, you couldn’t run it from a wall outlet, you had to wait until the battery recharged. Looks aren’t everything, as some owners of the Power Mac G4 Cube can attest. 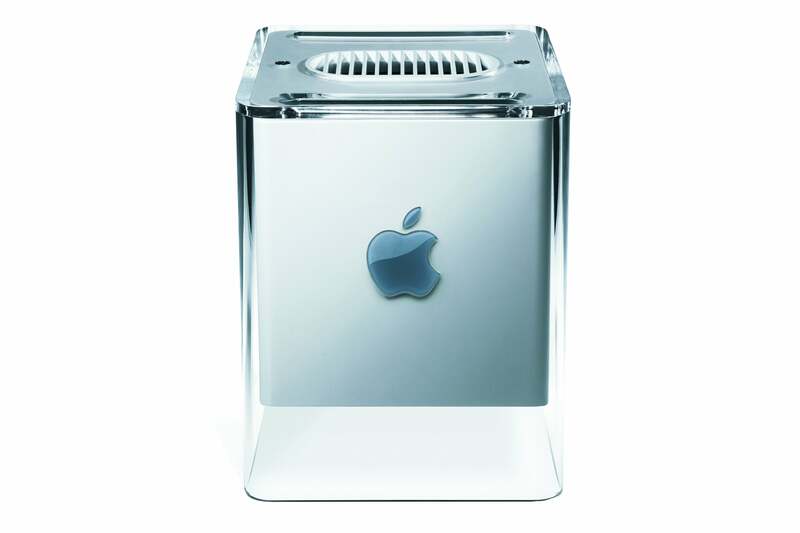 When the computer debuted for $1,799 in July 2000, Apple had high hopes. 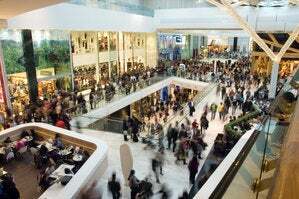 But it was discontinued a year later after lower-than expected sales. 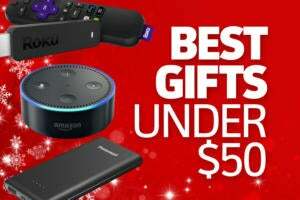 Putting aside the specs and limited upgradablility, it’s best remembered for the “cracks” discovered by users in the cases of their new machines. Apple said they were mold lines, but in the court of public opinion the damage was done and the machine didn’t last long. The Apple III goes down in history as Apple’s first big flop. Aimed at business users, it cost between $4,340 and $7,800 when it debuted in 1980—a steep price for a computer with few applications, buggy software, and chips that wouldn’t stay in their sockets. Legend has it that at one point, Apple told customers to drop the computer on a desk to keep the chips in place. The debut of the IBM PC a year later, for $1,565, just about spelled the end of the Apple III. Before the Internet was common outside research labs and universities, there were a handful of online services. 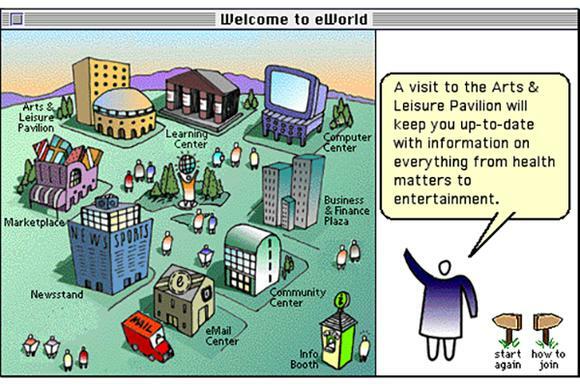 Apple’s eWorld launched in June 1994 to offer mail, bulletin boards and limited access to Internet services. It competed with bigger services like America Online, the Microsoft Network and CompuServe and managed to gain about 100,000 subscribers before being shuttered two years after launch. 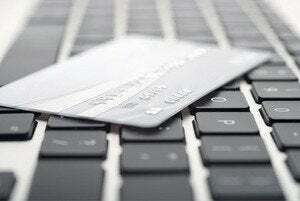 A planned PC version never materialized and users were shifted to AOL when it closed. Sometimes you’re just ahead of your time. 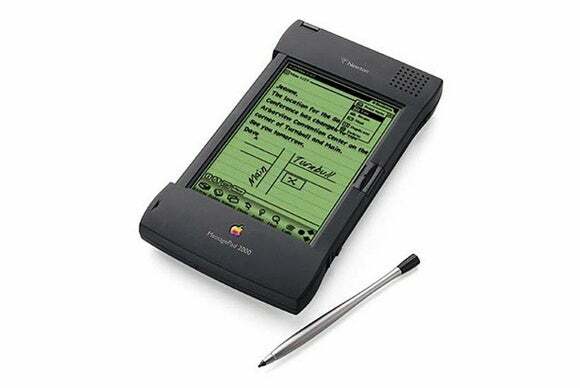 The Apple Newton was an early stab at a PDA (personal digital assistant) that helped pioneer handwriting recognition. But it suffered from poor battery life and a high price. During Apple’s 40-second highlight reel of its first 40 years, the name Newton appears and is scribbled out—a reference to its hand-writing interface, and to its cancellation in 1998.